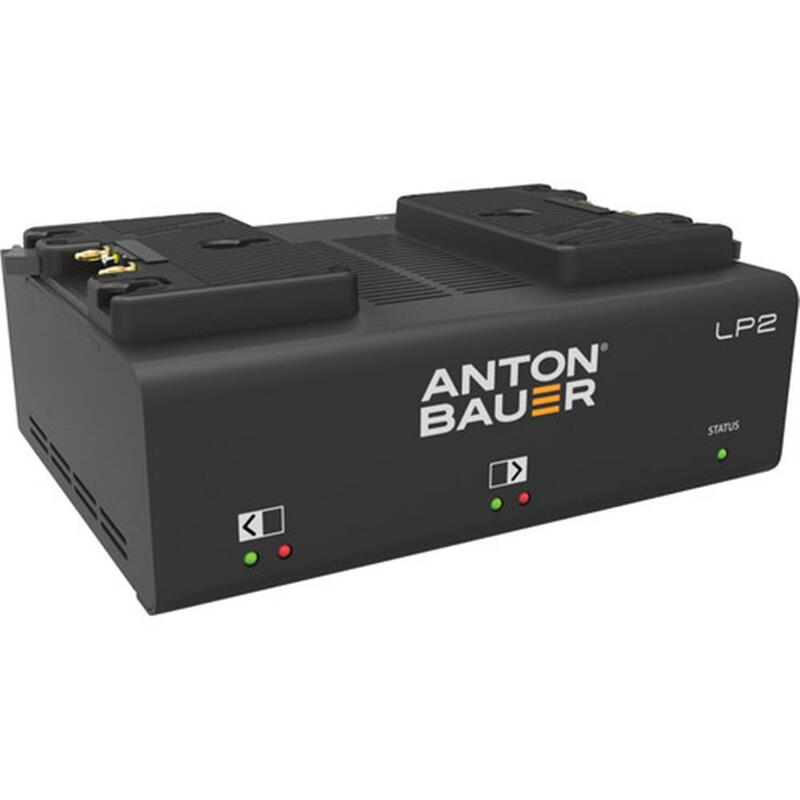 The revolutionary 'green' LP Charger Series supports the Digital Battery Series and features an efficient charging algorithm for multi-chemistry, simultaneous charging. The algorithm ensures rapid charging of up to two batteries at a time, all while conserving energy, eliminating waste, and reducing total cost of ownership. The Performance Charger series is nearly 40% more efficient than traditional chargers, rendering large power supplies virtually obsolete. New 'green' charger: Charges faster using less power. Low profile design enables stackability for strategic storage. Weight: 1.3 kg / 3 lbs.